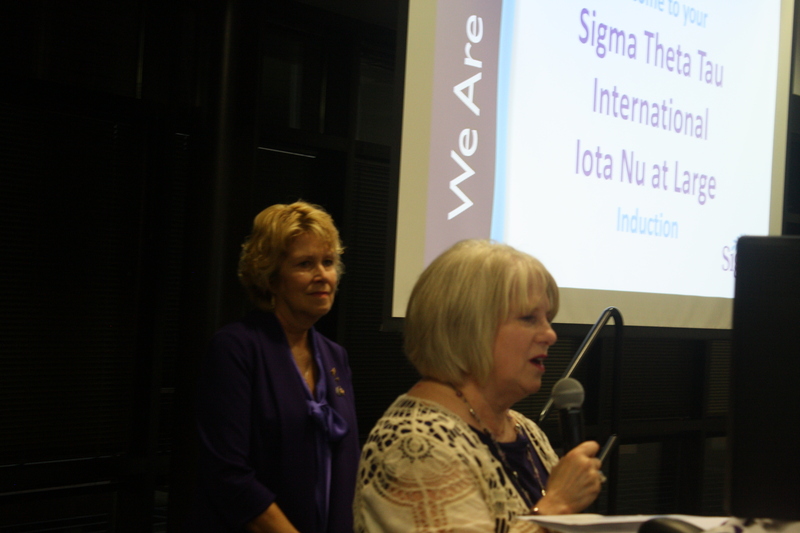 Welcome to the Iota Nu at-Large Chapter Website! 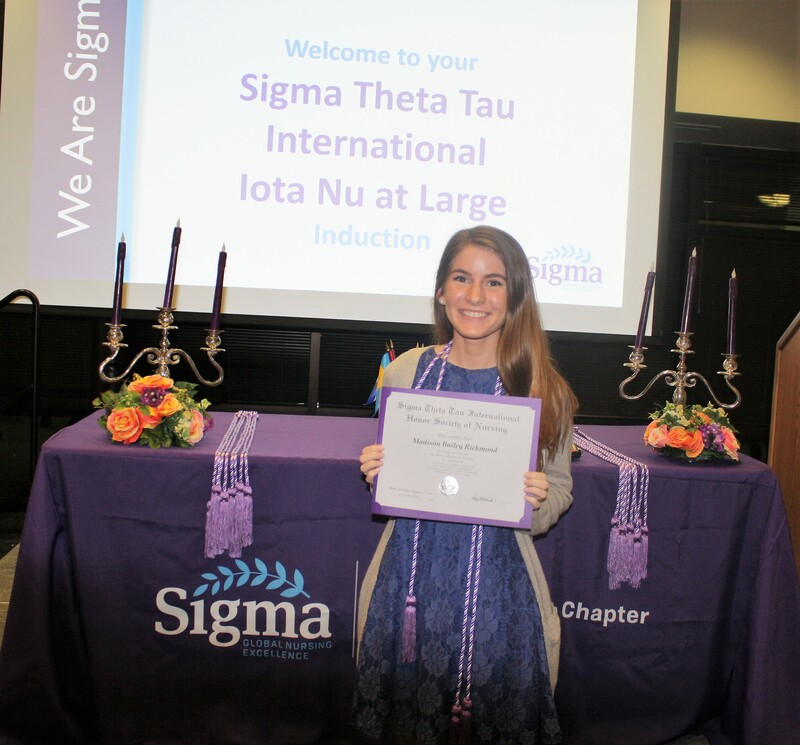 On April 9, students from The University of Texas at Tyler were inducted into Sigma. 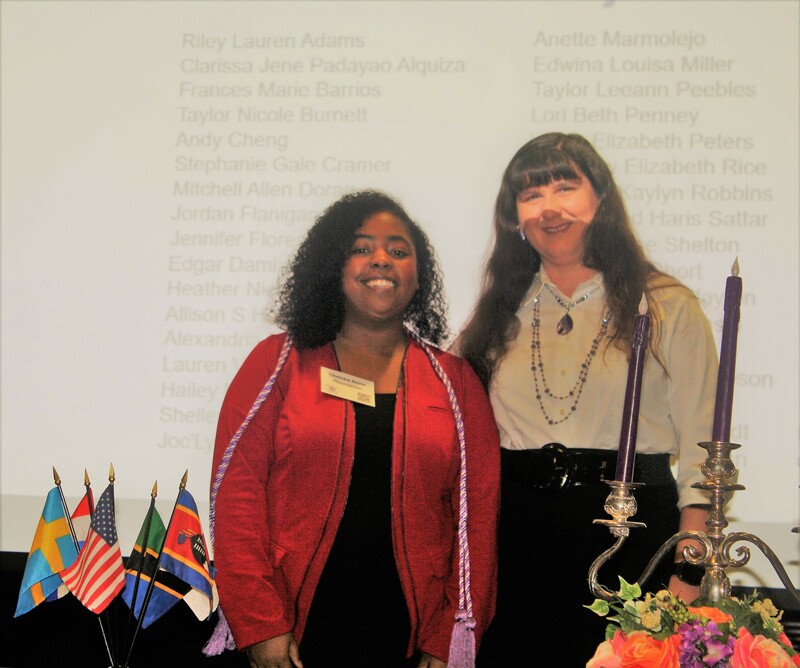 There were doctoral, masters, RN-BSN, and undergraduate students inducted. 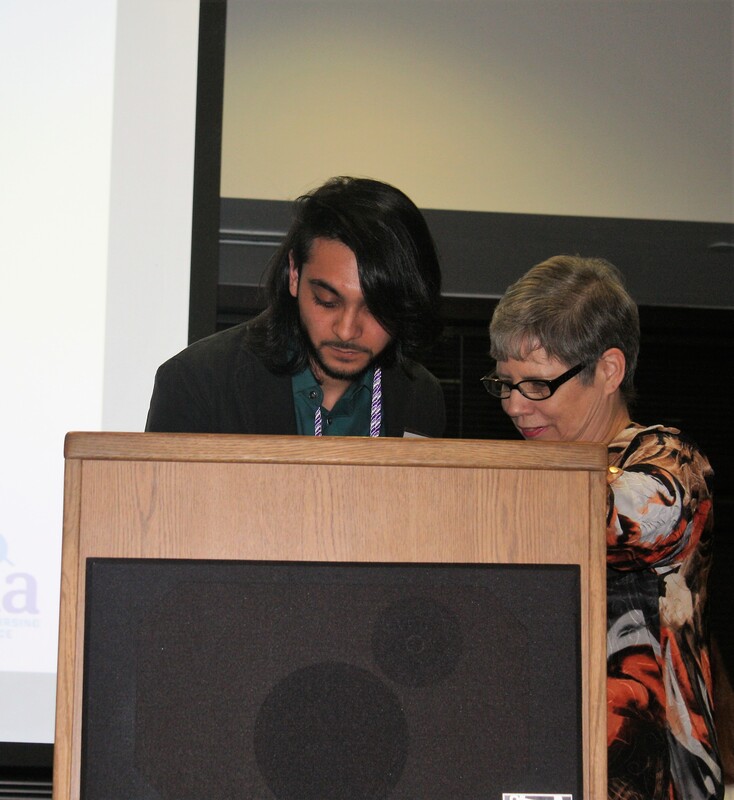 The guest speaker was Christian Garrett, DNP student, who gave an inspiring speech to our new members. 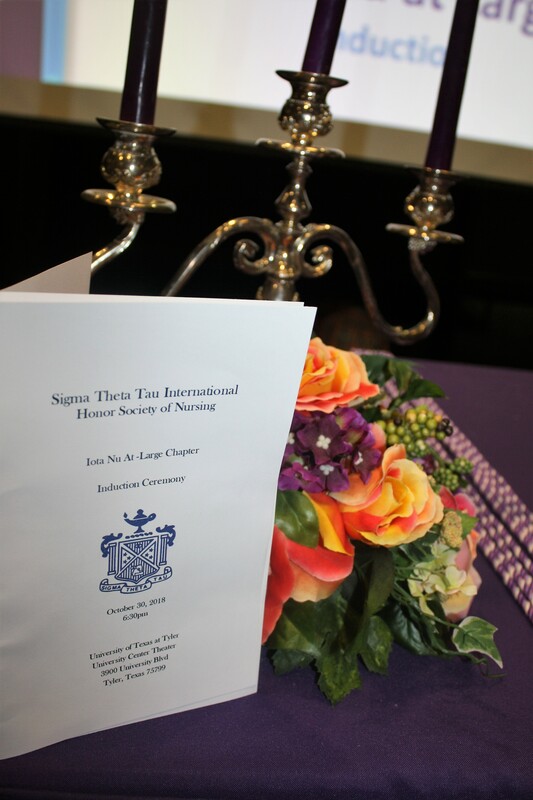 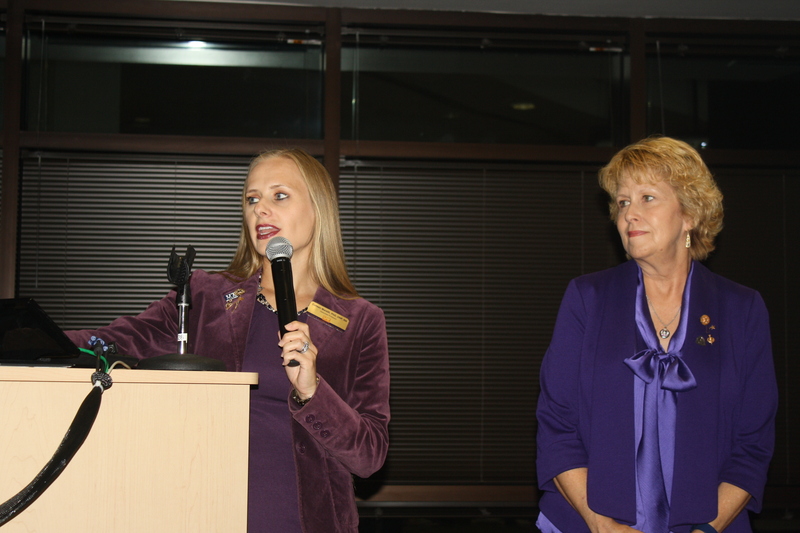 The beautiful ceremony was led by Colleen Marzilli, with information about the history, mission, and vision of Sigma. 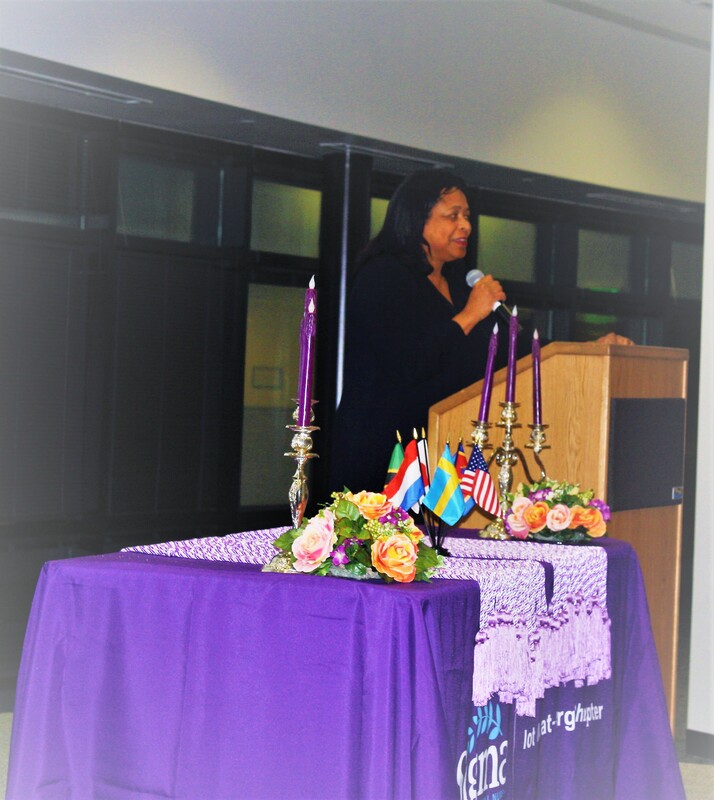 The ceremony was followed by a wonderful reception with refreshments to celebrate our new inductees. 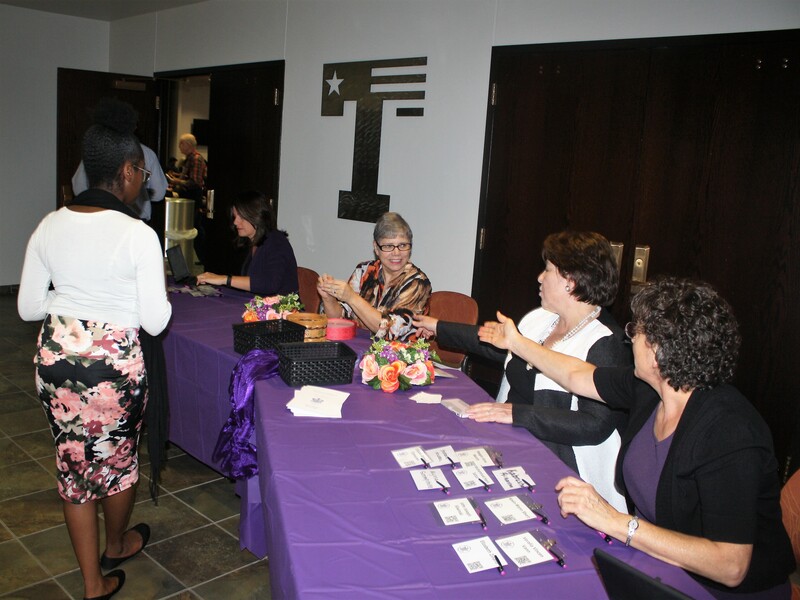 Thank you to all members who helped in the planning and preparation for this event!